If you are having a termite problem, you should always have a licensed inspector look through your house to determine just how bad your termite infestation is. There is no single method that works best against all types of termite infestations, so it is good to get an expert opinion on what method might work best for you. 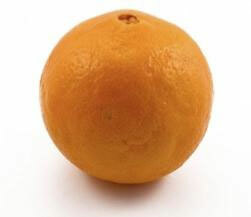 Orange oil gets its name from where its toxic ingredient, D-limonene, is derived. D-limonene is a toxic chemical that is extracted from orange rinds. 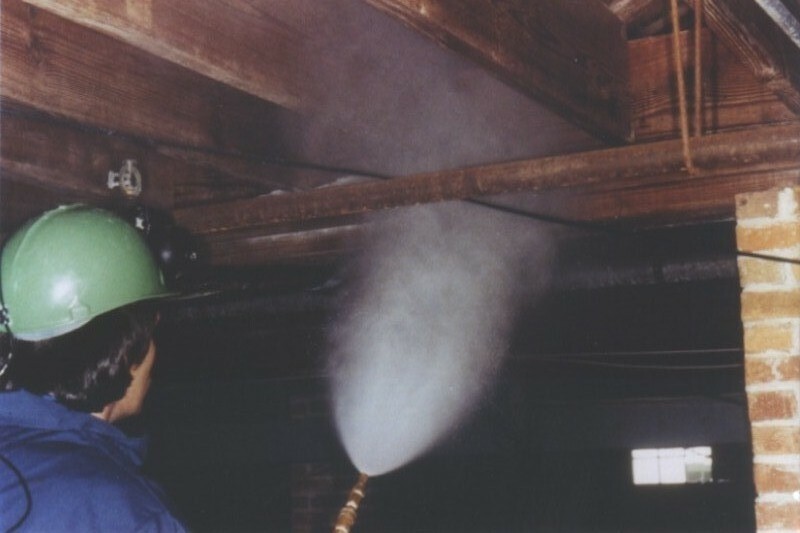 This chemical has become one of the most popular ways of controlling termite infestations, due to its low toxicity. Not only do orange oil products derive their name from the source of their main ingredient, limonene, but also from the strong, orange smell that is associated with this chemical. One of the primary advantages of orange oil treatments is the ease with which these treatments can be used. While tent fumigation is an effective way of killing termite infestations, it requires a major inconvenience to the family. With orange oil products, you can kill termites in localized areas without being forced to evacuate your home for a period of time. Also, you will not have to remove your plants or pets, nor will you be forced to bag up your food. However, this is also one of orange oil’s downsides. Because it is a localized treatment method, meaning that it only kills the termites in the area that you place it, it cannot be used effectively to kill all the termites in your house. There are many areas in your house which cannot be easily accessed in order to treat with orange oil products. Also, because it is primarily a localized treatment method, attempting to treat large areas of your house with orange oil could end up costing you much more than fumigation would have. On top of this, orange oil provides absolutely no lasting protection. Coupled with the fact that using orange oil requires drilling into the walls in order to treat affected areas, this makes fumigation the preferred method in many cases. But even though there are several downsides to orange oil products, they can definitely help out. 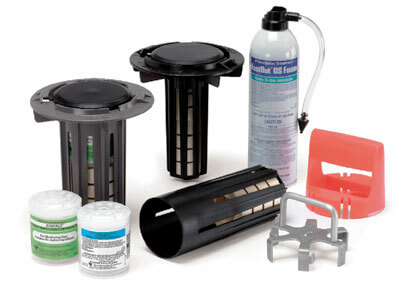 If you have only a light termite infestation, then orange oil products can be the perfect way to stamp them out before they have a chance to grow any further. 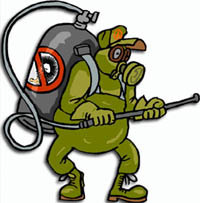 This can help to save you quite a bit of money by helping to avoid the cost of fumigation. But remember: only a licensed inspector can tell you with any certainty how bad your termite infestation is. Check with an inspector before choosing what type of treatment to use.